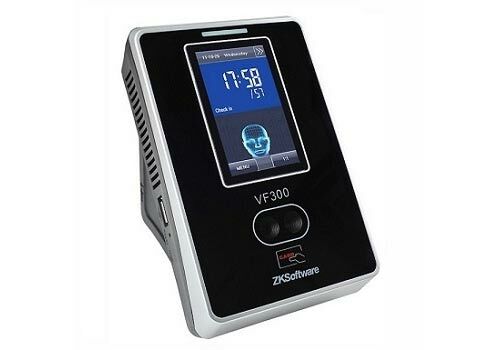 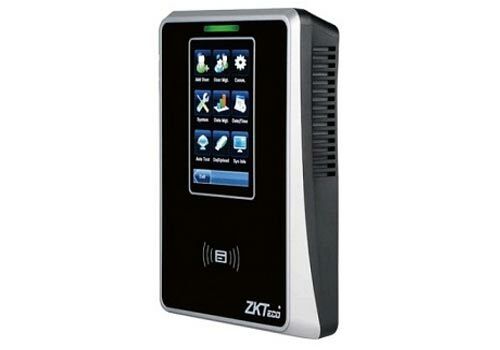 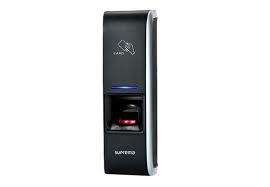 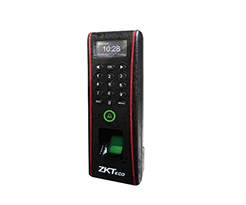 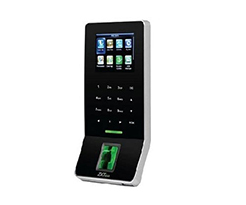 TDE Security Solutions has a wide variety of door access control system from the most basic card access systems to the Biometric door access systems and fingerprint door access system . 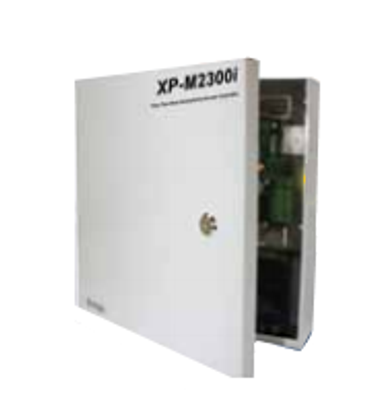 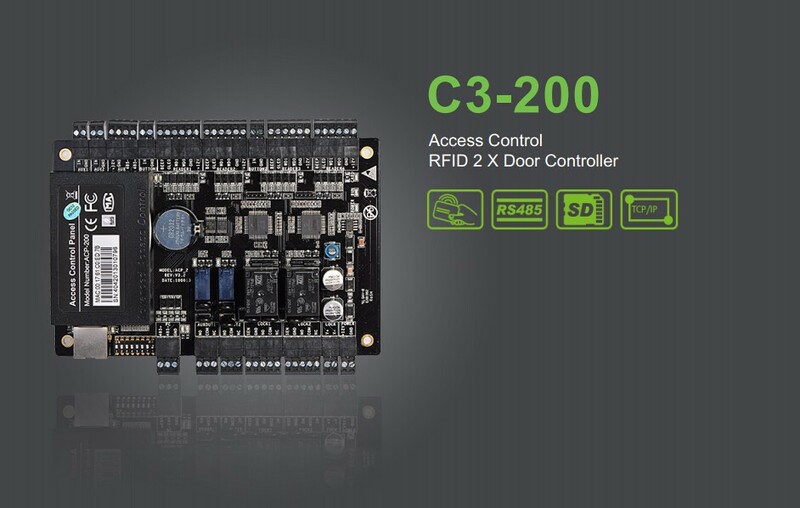 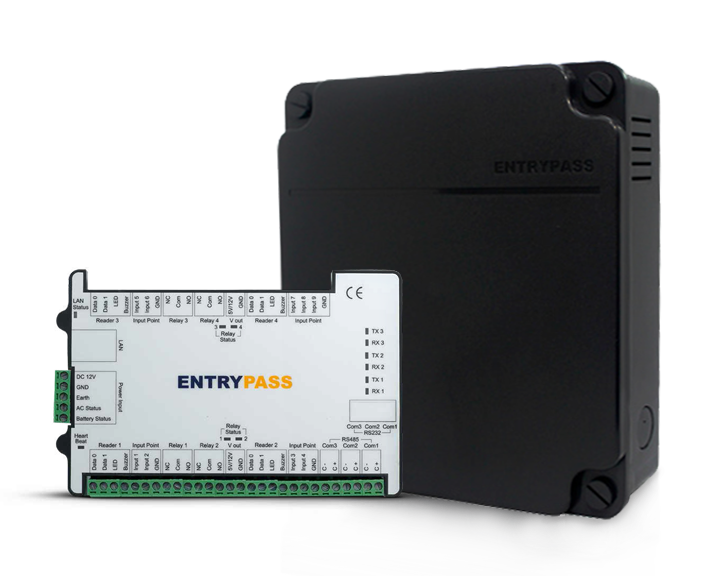 Our door access systems are programmed to suit the Singapore market. 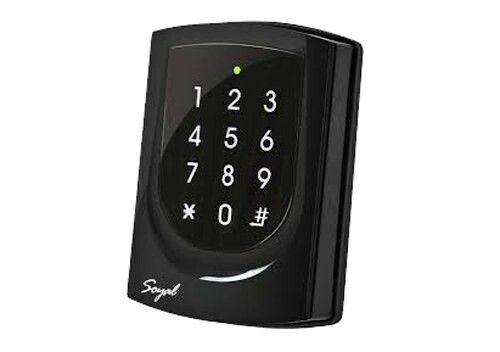 In Singapore, traditional locks and keys also allow you to secure your building, but when keys are lost or stolen, the inconvenience and expense of changing locks and re-issuing keys can be a considerable cost. 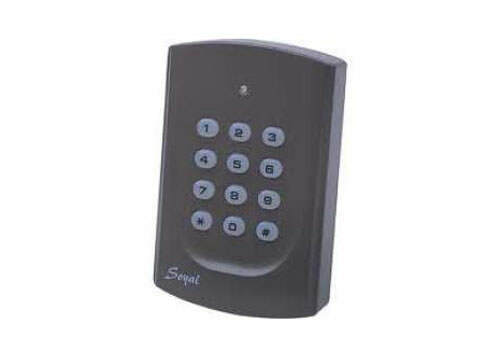 It is common in buildings that are secured by locks and keys for doors to be left unlocked all day. 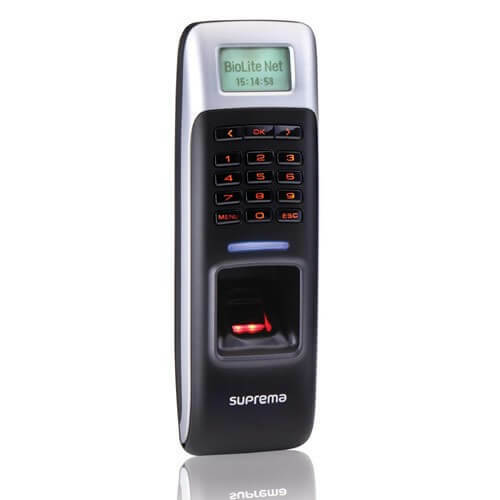 This opens up the possibility of opportunistic theft and malicious damage. 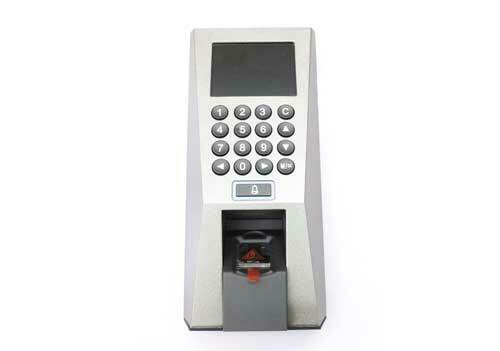 Access control provides the most efficient and convenient way of securing your building and assets. 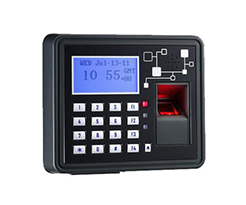 Door access control systems provide authorized individuals safe and secure access in and out of various parts of your business while keeping unauthorized people out. 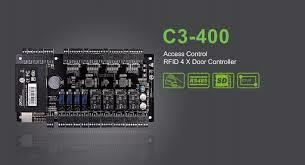 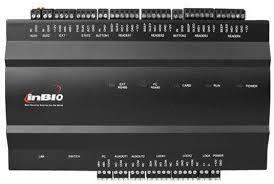 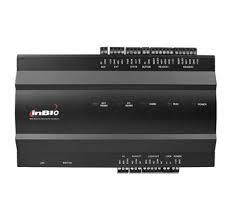 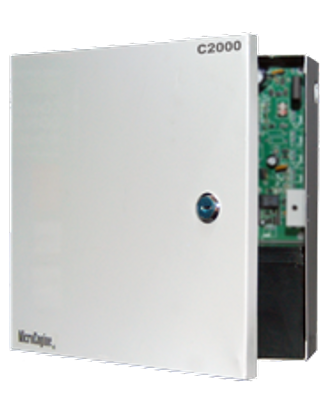 They can range from electronic keypads that secure a single door to large networked systems for multiple buildings. 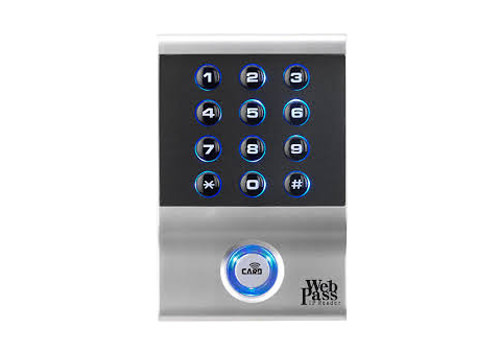 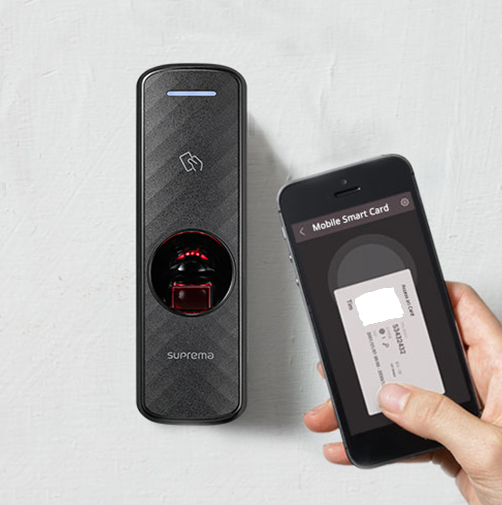 Door access systems also greatly simplify management of your facility: no need to replace lost keys, hunt down old keys from terminated employees, or wonder who has access to which areas.